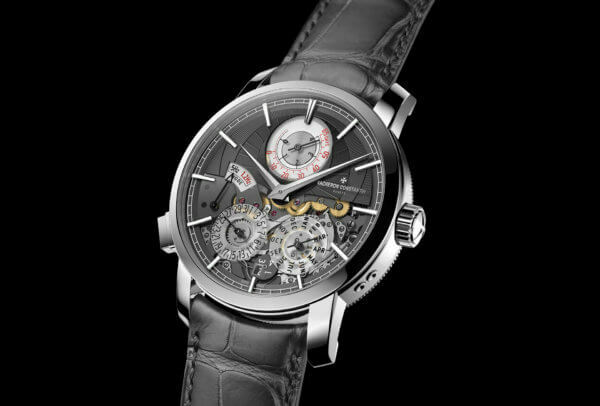 While watchmakers have long been familiar with resonance, Armin Strom applies this principle as a well-chosen response to a very real need: the synchronisation of the two independent movements in its dual-time watch, thereby ensuring regularity and maximum precision. A brilliant idea! Enclosed to stunning effect in a sapphire case, the Dual Time Resonance Sapphire reveals the most minute details of its hand-decorated dual movement for us to admire. Barely out of the nest and already held in esteem… or to scorn, depending which side of the fence you’re on. 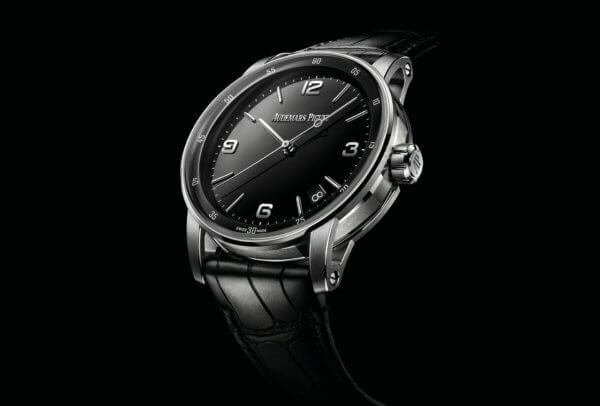 By which I mean Code 11.59 by Audemars Piguet, which immediately set Planet Watchmaking alight. If the idea was to trigger a love/hate reaction, it’s certainly mission accomplished for this new collection which, in passing, has already achieved its sales targets for 2019. And why not, considering how much Code 11:59 has to offer. There’s the movement, of course, but also the octagonal sandwich case, the double curved sapphire crystal and a wide dial opening like an invitation to contemplate time. In the three-hands/date version in white gold with black dial, it’s all about style, pure yet intense. A step off the well-worn track for a fresh take on the moon-phase complication: as always, Hermès dares to do different with an offbeat vision of the measuring of time. 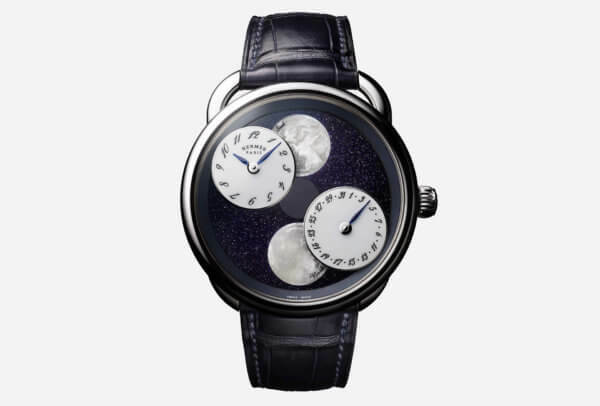 In this instance, the brand has chosen the Arceau to offer a new perspective on our nearest neighbour by simultaneously displaying moon phases in both hemispheres. In a stroke of genius, Hermès has chosen an aventurine dial, silhouetted by two mother-of-pearl moons swept by two moving counters: one for hours and minutes, the other for the date. This horological whimsy is orchestrated by an in-house movement combined with an exclusive module, developed for Hermès. 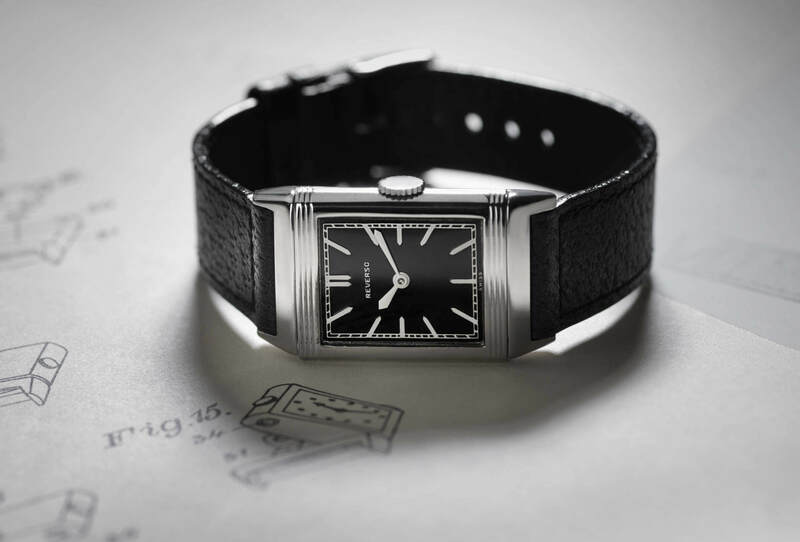 A technical tour de force which, as is often the case at Hermès, allows beauty and elegance the starring role. Since the first version in 2004, through innovation upon innovation, each iteration of the Gyrotourbillon brings with it a new piece of mechanical wizardry. The fourth to date is no exception to the rule. The smaller multi-axis tourbillon allows for a comfortably wearable watch (43mm), while a constant-force mechanism provides a consistent amount of energy to the movement which also powers a jumping minutes hand. For the musically-inclined, the minute repeater plays the Westminster chimes, the famous melody of Big Ben at the Palace of Westminster in London. The perpetual calendar is the cherry on this complications cake. This mechanical dream will, however, remain exactly that for the vast majority. Only 18 collectors will achieve this particular grail. 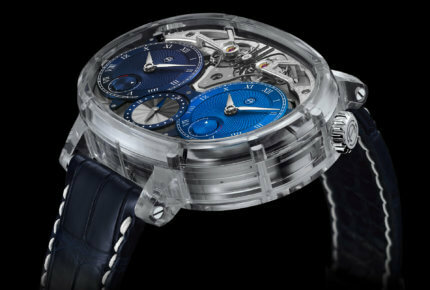 Montblanc came to SIHH ready for action, having streamlined and clearly (re)positioned its collections. 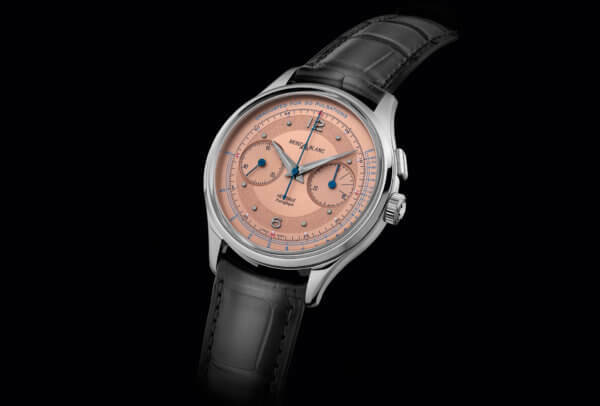 Within this context, the Heritage Pulsograph Limited Edition chronograph is worthy of attention on several counts. Driven by the Montblanc M13.21 calibre, directly inherited from Minerva, this column-wheel chronograph with lateral clutch measures time at the old-school tempo of 18,000 vph. As for the bodywork, the case smacks of 1950s goodness and encloses a sumptuous salmon dial. Like the very latest smartwatches strapped to the busy executive’s wrist, it also serves to measure the wearer’s pulse or, unlike those self-same smartwatches, someone else’s. It’s good to share. This year Panerai cuts to the chase with a line-up of nothing but Submersibles, which now ranks as the brand’s fourth pillar alongside the Luminor, the Radiomir and the Due. For anyone with an eye for a robust, characterful watch, these models will prove impossible to resist. 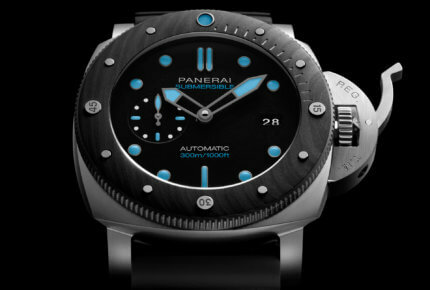 In particular the BMG-TECH, named after the bulk metallic glass of the case, a material straight out of Panerai’s Laboratorio di Idee – as is the Carbotech carbon-fibre composite of the bezel. Measuring 47mm in diameter, this professional dive watch brings the reassurance of a timepiece that will stand up to every circumstance. And with class! 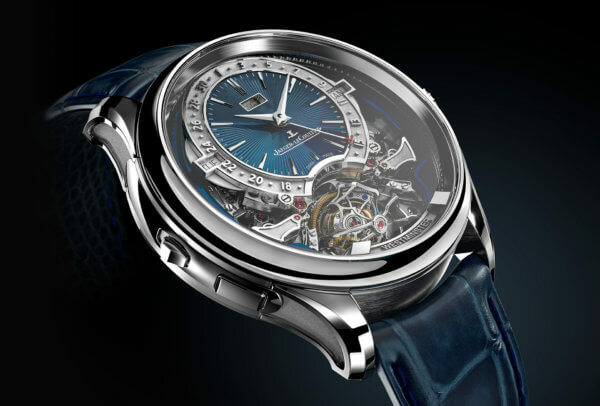 Only a young brand, without the shackles and dogmas that come with watchmaking, could imagine a solution such as this. 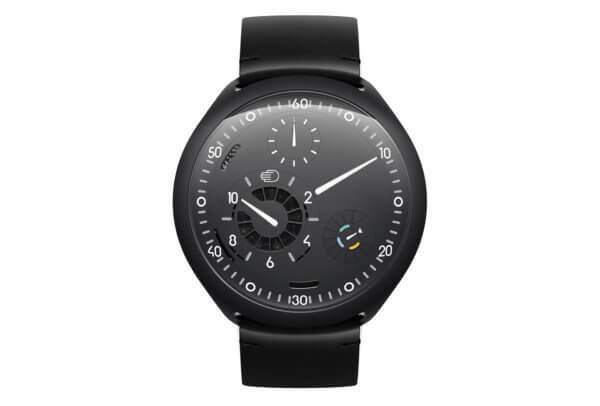 Ressence had already won our admiration with its “bicameral” concept of a watch movement connected to an oil-filled display module (ROCS) by a magnetic device. This year, the Belgian design engineers have taken this mechanical construction and added an electronic element: the e-Crown. Powered by photovoltaic cells, this smart crown sets and adjusts two time zones when the crystal is tapped or via an app. If the watch is left for a prolonged period without use, it will set the hands to the right time, and also blocks the barrel after 12 hours of inactivity to prevent the power reserve from being drained. Ressence describes its innovation as “embracing the generation of digital natives”. Bravo! Before, we used to wonder if it really was possible to combine these two diametrically opposed concepts for improved chronometric performance. After, we wonder what took us so long. Let me explain. On my left, a mechanical watch with a “traditional” escapement vibrating at 4Hz (28,800 vph). 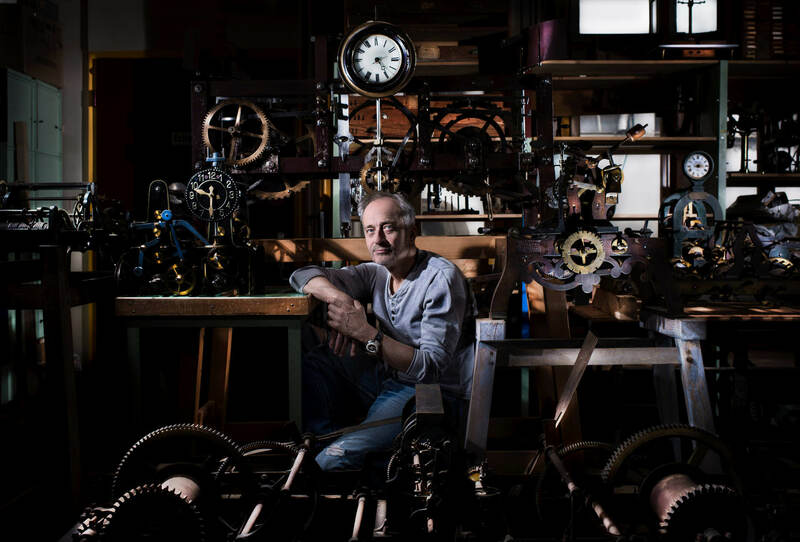 On my right, an atomic clock, the world’s most accurate clock, its precision beyond anything any traditional mechanical watch can attain: 5-10s/day versus 1s/317 years. 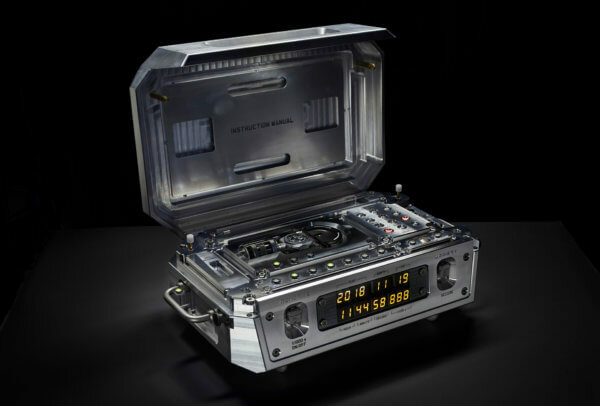 Urwerk’s stroke of genius is for the mechanical watch (slave) to be controlled by the atomic clock (master) which sets it to the correct time and increases its precision. 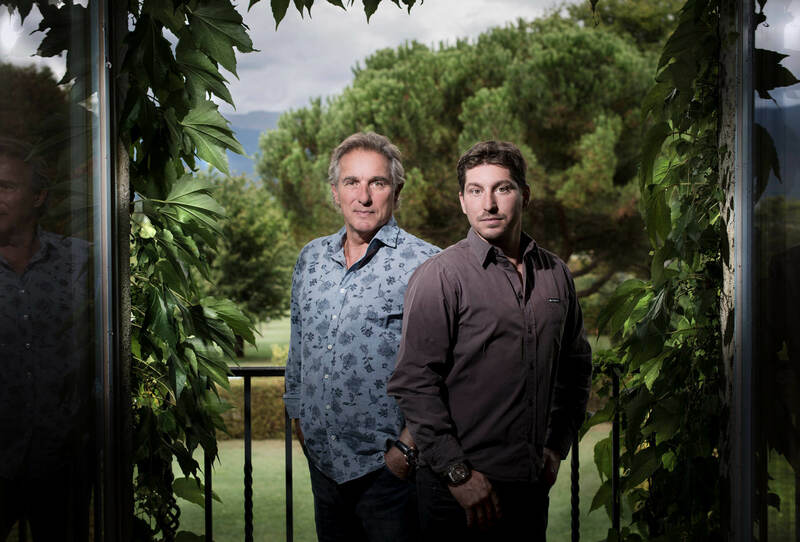 The idea is borrowed from Breguet’s sympathique clock, invented… 220 years ago. All credit to Martin Frei and Felix Baumgartner for this extraordinarily complex production. There really is a before and an after the AMC. It’s a six-figure watch. With slices of fruit. And lollipops. It’s wrist candy, literally. 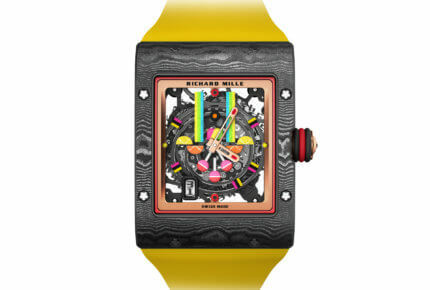 Richard Mille bows out of SIHH with a collection that suggests there is always room to take haute horlogerie a little less seriously yet still contains some very serious mechanics – in this instance, the skeletonised RM 16-01 automatic calibre with adjustable rotor geometry. This could have been a twee watch; instead, it’s bold, powerful and has the Richard Mille high-tech credentials of a TPT carbon and quartz layered case. A perpetual calendar with 65 days of power reserve! 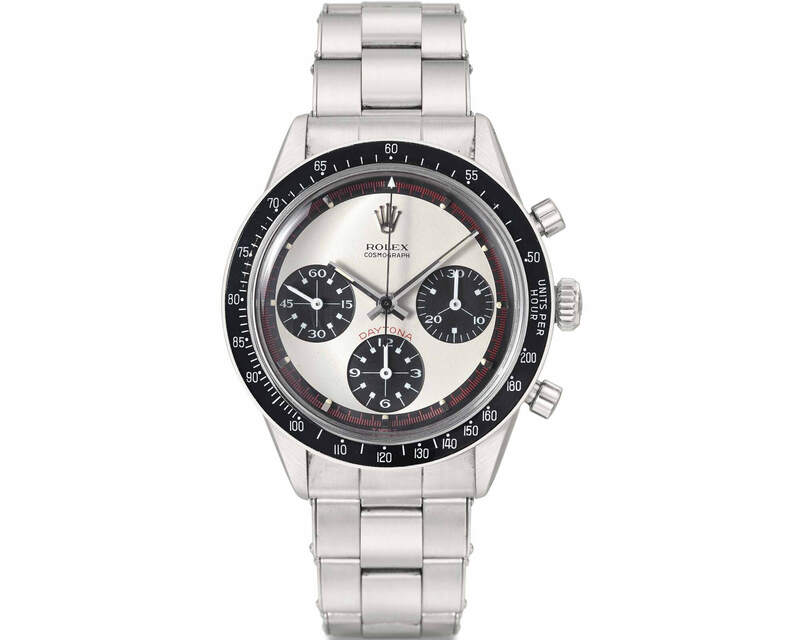 This, for me, is one of the greatest revelations of SIHH. And yet, if I had to extract its substance, it wouldn’t be so much the technical prowess as the watchmakers’ faculty to finally provide the solution to a need, as Ressence did last year. It’s now possible to forget about your watch and pick it up again two months later, ready to go. And that, to my mind, is true luxury.